Prime member Exclusive! 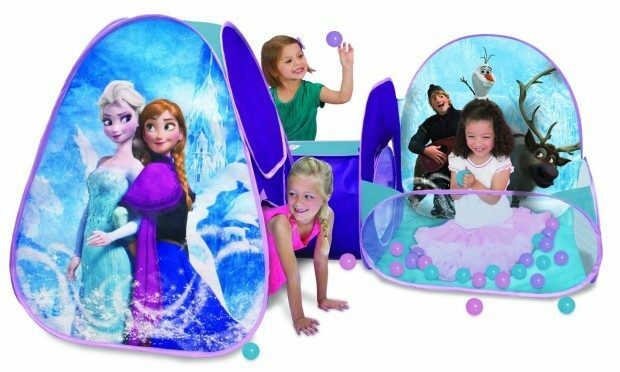 Head over to Amazon to order the Frozen Playzone Playhouse for Only $19.97! (Reg. $45!) Shipping is FREE for Prime Members!